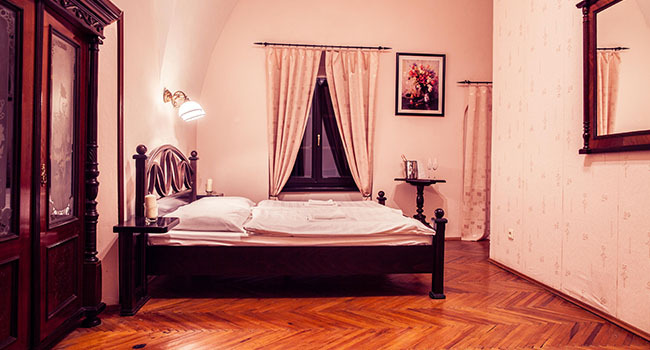 Hotel *** Fričovce Mansion offers guests quality accommodation in 14 rooms (33 beds) in the Curia with Wi-Fi Internet connection. We offer 4 apartments (8 beds) in the mansion which are furnished with antique furniture. All rooms are nonsmoking.